Xenia is a mid-priced women's clothing store — primarily featuring trendy casual wear. ShopSleuth found 129 women's clothing stores similar to Xenia, out of our database of 45,744 total stores. The following stores offer the closest match to Xenia based on our proprietary matching algorithm. Submit your vote below to help us refine our Similarity Scores and rank the stores and brands most like Xenia! Esther Boutique is a contemporary Australian clothing brand for women. Esther Boutique is known for casual, wearable looks that allow a women's true beauty to shine through. Forever New is an Australian women's brand that sells contemporary, trendy clothing and accessories. Forever New is inspired by music, art, film, and high end runway fashion trends. 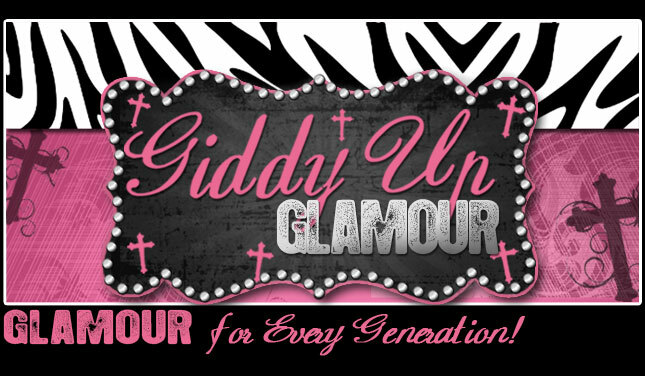 Giddy Up Glamour is a women's boutique that sells casual clothing, handmade jewelry, and gift items for women of all ages. Giddy Up Glamour is known for its western inspired looks and designs. 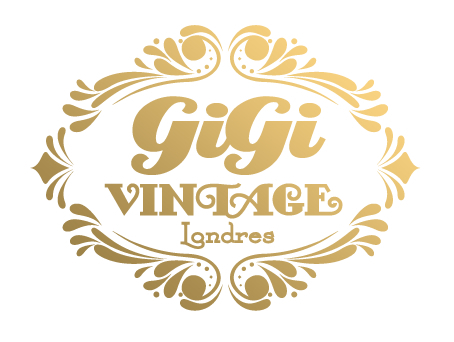 Gigi Vintage is a vintage women's boutique based in the UK. Gigi Vintage sells hand-picked, high quality clothing, footwear, and accessories discovered in vintage stores across the globe. Xenia is an Australian boutique that sells on trend fashions for women. Xenia sells contemporary looks, casual designs, and fashion forward clothing at affordable prices.